Well in regards to practicality, it is the temperature upon a thermometer. It is also the element that keeps our food good, makes cream ice-cream, and provides our bodies with health benefits. That is all good, but the question of what cold is hasn’t been answered yet. In the case of cryotherapy, it is a wellness experience where the body is put into extremely lower temperatures, but again, this is just an instance of cold rather than a clear definition. To get an exact definition we need to go back to the device which measures cold, that of a thermometer. By utilizing this tool we can begin to understand what cold is. Cold is when the temperature drops. Makes enough sense, but that is not all it is. When the temperature of a liquid drops, let’s say water, it beings to become closer to its solid state, which in this case is ice. This transformation from one state to another is the key to understanding the actual science of cold. 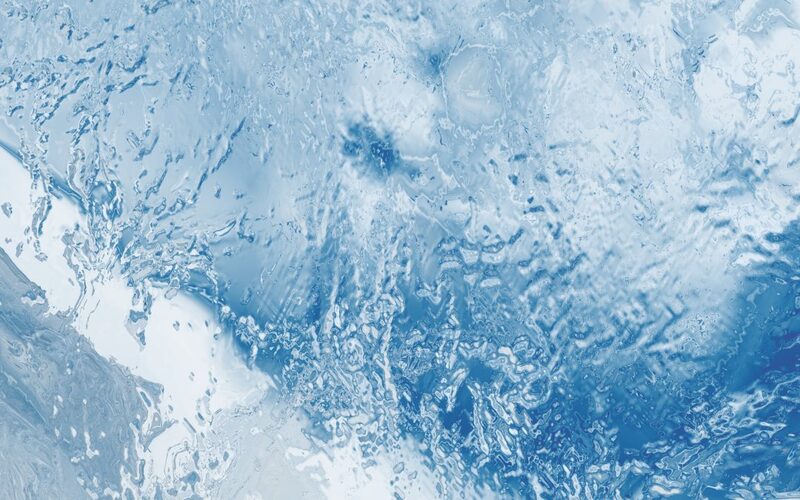 When water turns to ice its molecules arrange into a more rigid and organized structure, making it hard and firm. This change from a liquid to a solid is known as a phase change, specifically that of crystallization. Ice is one of the more organized solids and this organization can be seen in the beauty of snowflakes. The reason that this phase change happens in the first place is due to energy. When the temperature decreases energy is lost. Water in the liquid form is very loose, as the H2O molecules move around, but when energy is lost the molecules slow down to a stop, hence the formation of ice. In the next installment of this series we will explore what this lack of energy has to do with the cold. In the meantime give Goosebumps Cryotherapy a call to schedule your appointment for a cryotherapy session! Experience Cryotherapy benefits in our whole body cryotherapy clinic today!